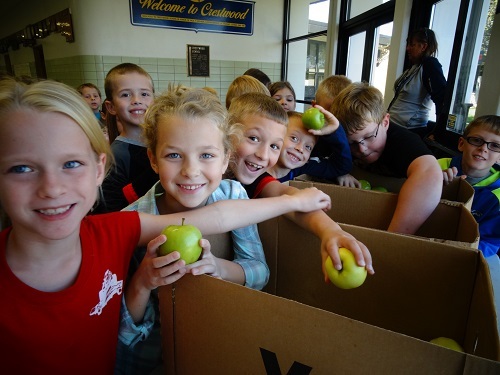 Students in preschool through 8th grade enjoyed a fresh apple to promote healthy eating throughout the school. 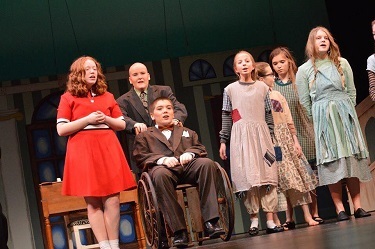 Annie was amazing. Congratulations to the cast!